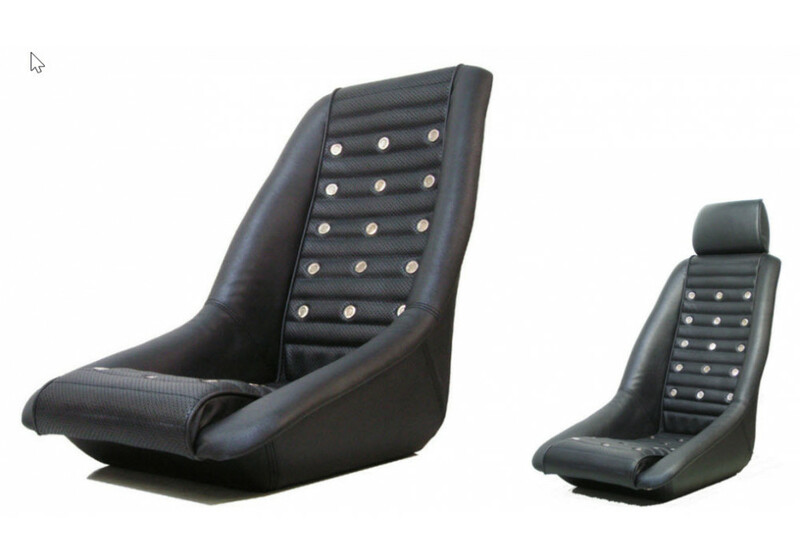 A unique bucket seat with a classic feel by Silk Road Japan. 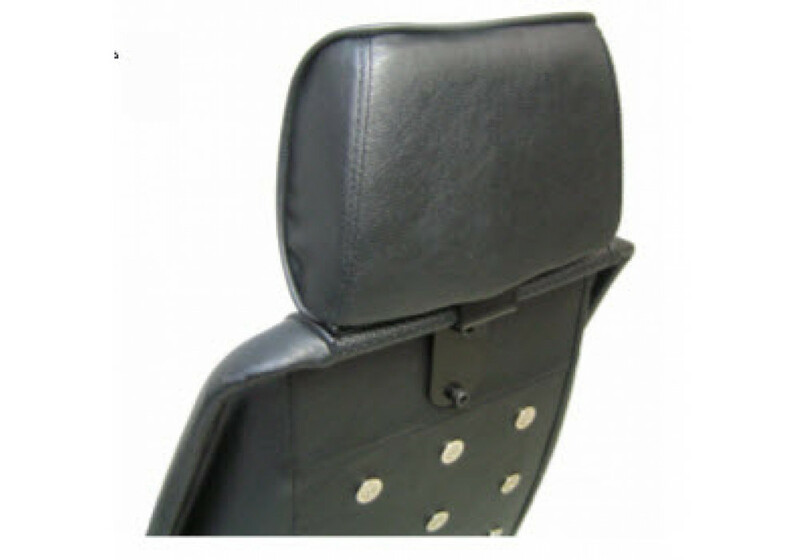 A great addition for those going for a retro look with their NA Mazda Miata (89-97) and NB Mazda Miata (98-05). 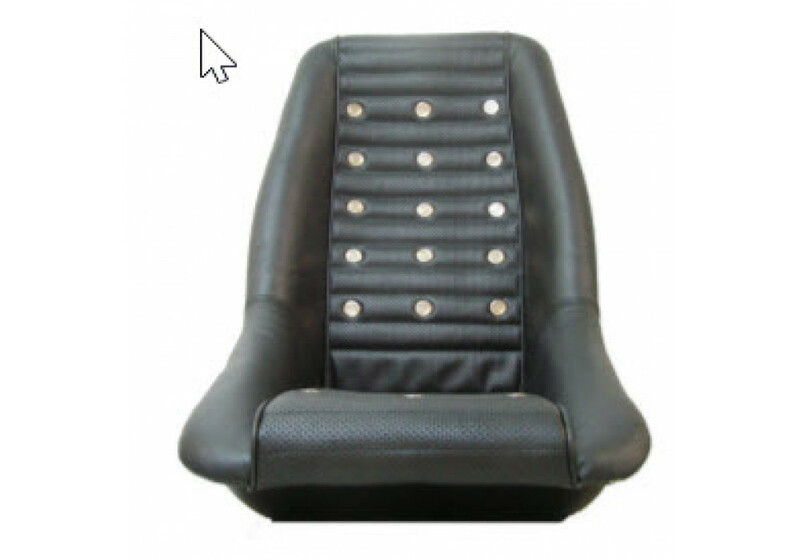 Made with durable Black PVC leather and mesh center, the seat incorporate holes that are punches all the way through to the rear with chrome rings to allow for air circulation. 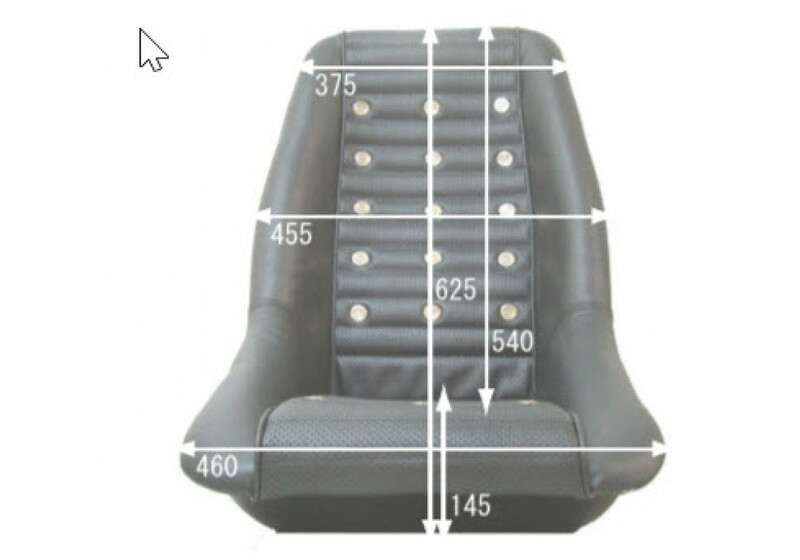 The seat is 625 cm tall and from top, middle and bottom the width is 375 cm, 455 cm and 460 cm. 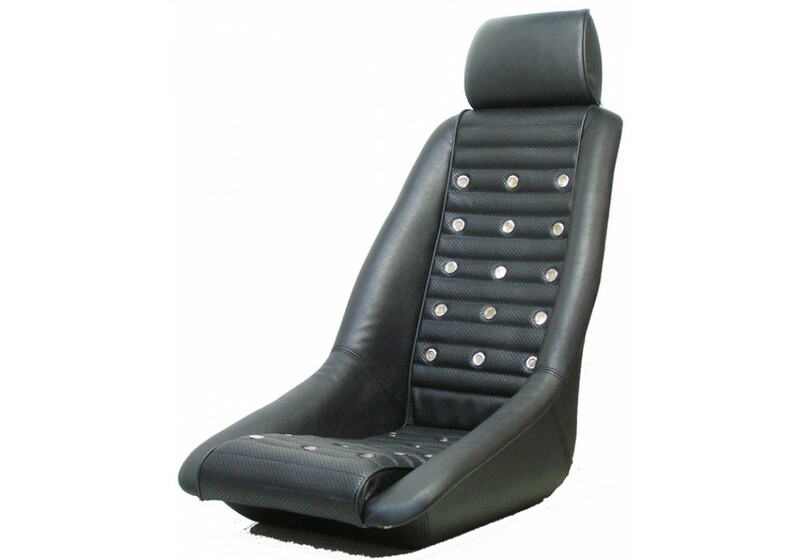 Old school concept with modern design and technology, these seats aren’t just about looks. 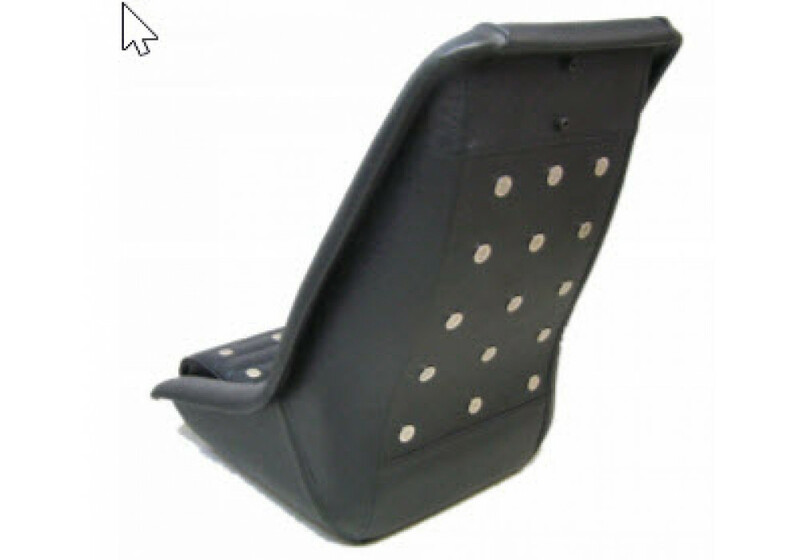 They will keep you planted during spirited drives while giving a unique style different from others. What better way to celebrate the classic status of the first and second generation roadsters. 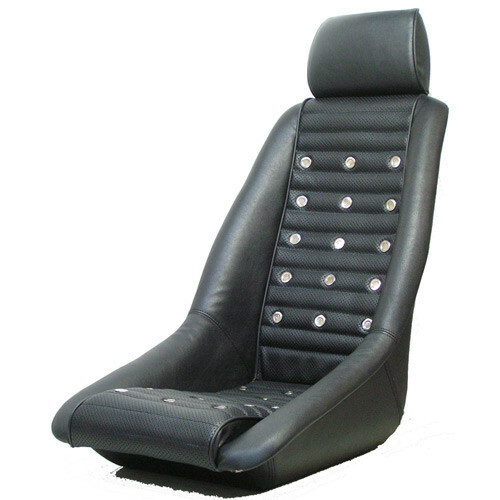 SilkRoad Classic Bucket Seat should be ordered at REV9 Autosport https://rev9autosport.com/silkroad-classic-bucket-seat.html as they provide the best service and speed we've seen so far!